During the month of May, we celebrated women. It was Moms turn to shine in the spotlight. It was Grandmas turn to be spoiled. For the month of June, we celebrate the men in our lives. There aren't too many people who can hold that extra special place in my heart beyond my family. My kids get automatic dibs and their father, he managed to get himself a place almost from the day we met. He found me in a place years ago when I was at one of my lowest points, I lacked confidence and I needed support but wouldn't admit it. Through his caring ways he brought me out of that place and he showed me strength I forgot I had inside. We started a family together and I became a better person. I am happy I am raising my family with my best friend. He's more than just my hubby, he's my other half and my "partner in crime'. He has been the one I have had my morning coffee with almost every day for the last 11 years. We have been through some hard times, times when things seemed to be going smooth. We have seen eachother through gain and loss, we have seen eachother through laughter and tears. I wouldn't want to raise our family with anyone else. 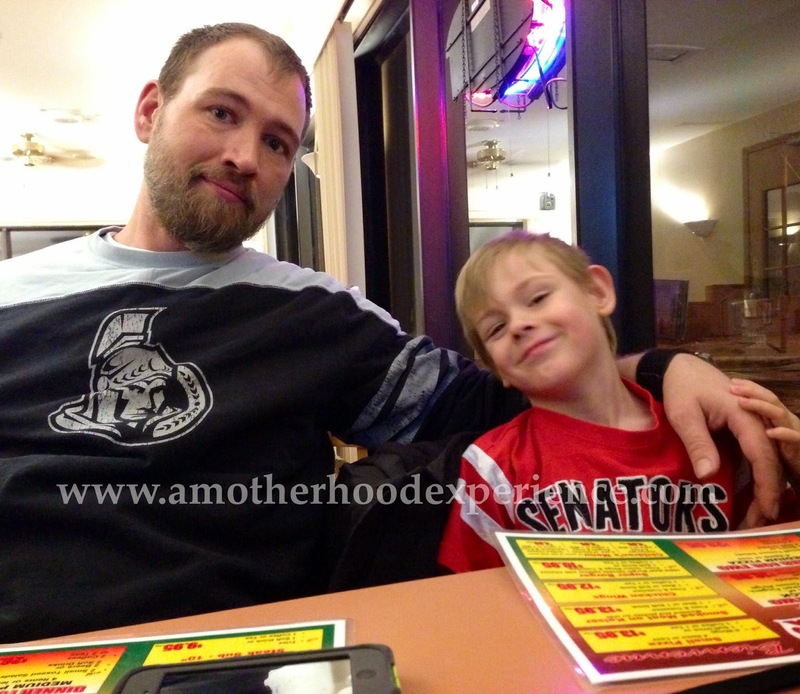 Hubby with our little man at a family dinner out! The thing that makes him special to me beyond all that is being a great dad and partner. After all these years he is here for me when I need to talk, cry, laugh or just want to have some adult time after spending the day with the kids. He spends time making his family happy, quality time with his kids because they asked or even when they don't ask. He walks the dogs after a long day, even if its raining out and so much more. He loves his family and he shows it every day, just as a father should. Being an important part of our lives, we want to make sure he is happy and healthy too. He believes in staying active and he tries to eat right which is why he started drinking the Orange Naturals ND shakes for men after we were introduced to them several months ago. He agrees, the more healthy energy he has for his kids the better for everyone. Did you sign up for the Orange Naturals Naturally at home newsletter yet? It's full of health tips, tricks, recipes and features real people like you and me! You might even see some familiar #NaturallyatHome featured ambassadors! Sign up today! 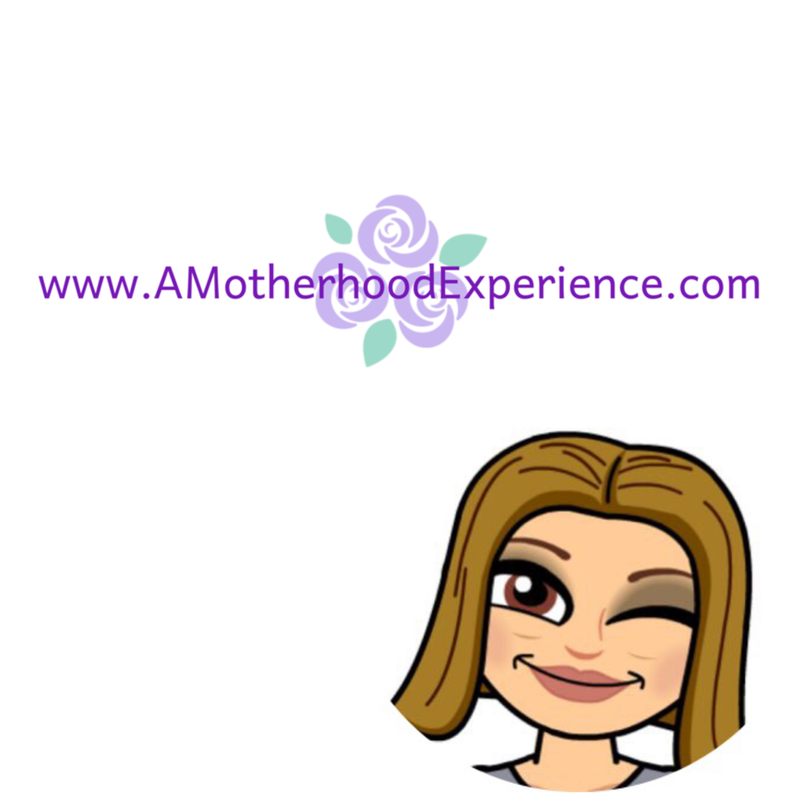 Posted in participation with the Orange Naturals #NaturallyAtHome Ambassadors. Compensation and product are received as incentives for the program however all opinions and comments on this blog are those of the author. You totally should! My hubby wasn't sure because most shake mixes taste chalky and ruin a recipe but ND shake works great with many morning breakfast shake recipes. Chocolate is my personal fave flavour! I have been trying to convince my husband to go organic, it is somehow difficult though. Yes, this month is dad's month. I think this will be a perfect way for my hubby to start his weight loss journey! We aren't fully organic in our house (although we try to with our fruits and vegetables) but the ND shakes are a great way to get what your body needs in an all-natural way! I think even if we do our best to eat a well balanced healthy diet we sometimes don't manage it and the shakes can really help to make sure we get all the things we need to be healthy and happy! Thanks for sharing! It's so true Cathy, I think management is the hardest part when it comes to eating right. Life can get so busy! I DO NOT WANT TO CRY IN MY COFFEE! That was super sweet. Happy Fathers Day to him! Hey!! I recognize #NotReynolds! We need another #NotReynolds night! awww sweet, what a nice tribute to your hubs! He sounds like a great guy! Aw hehe it takes me a lot to write these sentimental type posts, thanks commenting. He is a great guy! SOunds like you have found the perfect father and patner! He sounds like a great guy. I love this loving post.